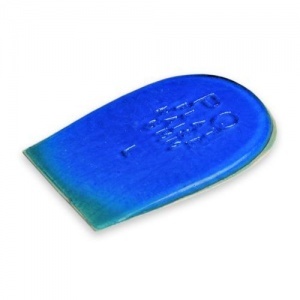 Leg length discrepancy can vary in its severity and the impact that this has on your life. 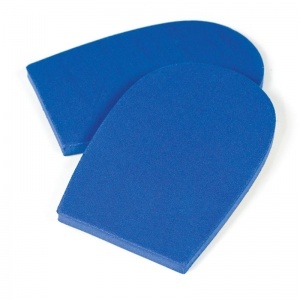 The larger the difference, the more chance there is of over-compensating and causing damage to other parts of your body. 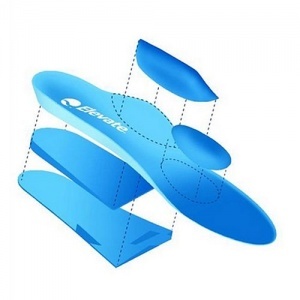 This can include back, knee and/or hip pain. 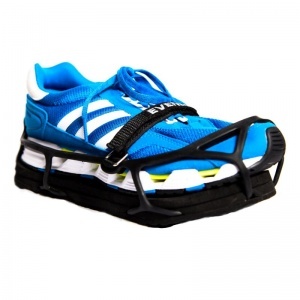 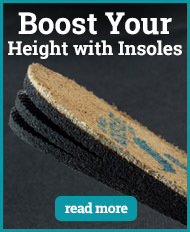 Luckily, Insoles for Leg Length Discrepancy are available to help assist with the problem. 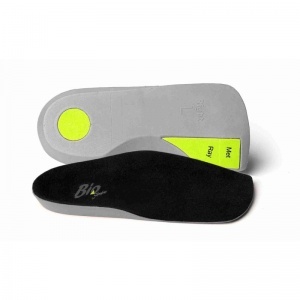 Manufacturers of Insoles for Leg Length Discrepancy know the condition and know the right level of support and height to use to help. 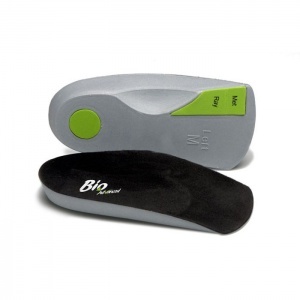 Leg Length Discrepancy is found in children and in adults. The amount of discrepancy has a big impact on the amount it affects your every day life - a minimal difference might pass unnoticed but a larger one will cause problems. 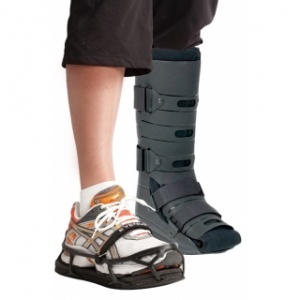 Having different length legs means the natural walking position is altered and strains can be caused in various parts of the body in compensation. 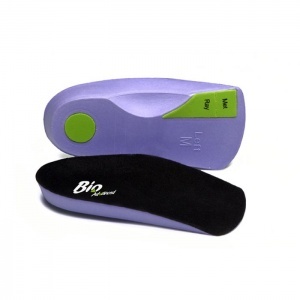 The manufacturers of Insoles for Leg Length Discrepancy understand the condition and use this knowledge to provide the best support for the user. 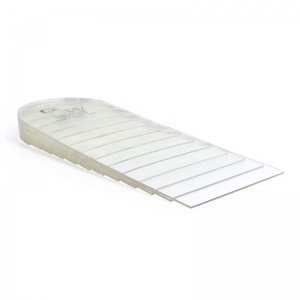 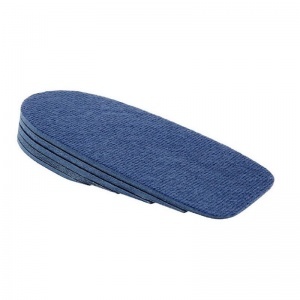 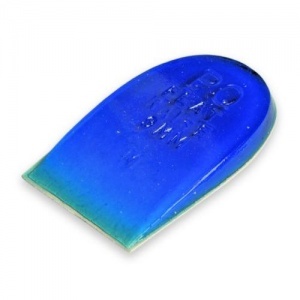 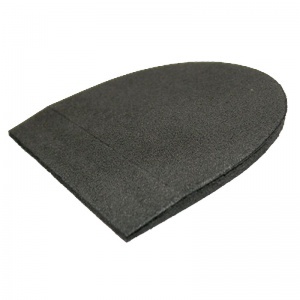 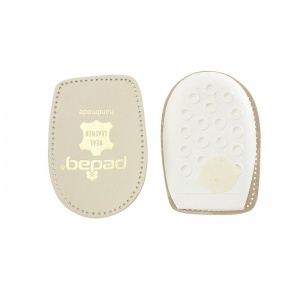 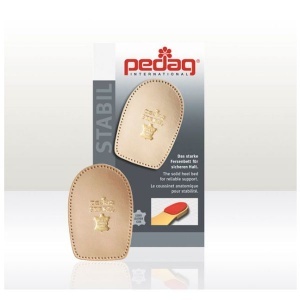 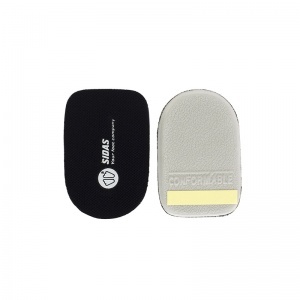 The insoles can range from heel wedges to full insoles depending on the need of the user and the extent of their condition. 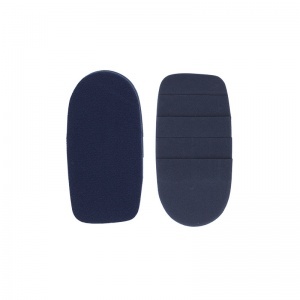 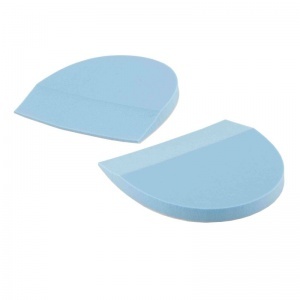 The vast number of Insoles for Leg Length Discrepancy can also be modified, adjusted or come in different heights in order to be appropriate for the style and size that you need. 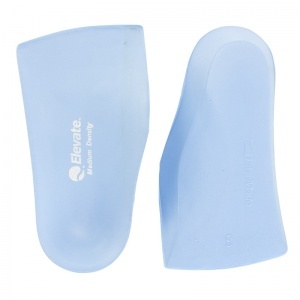 Insoles for Leg Length Discrepancy can make a huge difference. 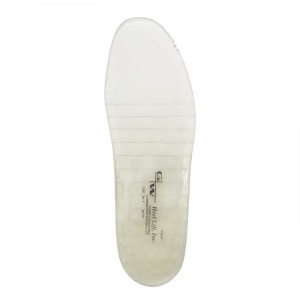 There is a large number of sizes and styles available, meaning you can find the right insole that suits your own personal needs. 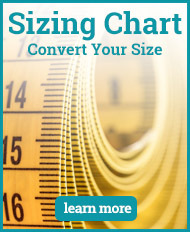 The vast number means the right size and fit can be found in order to provide the optimum amount of support and comfort. 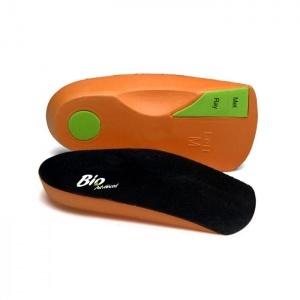 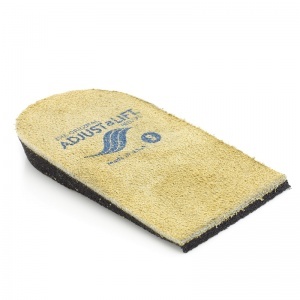 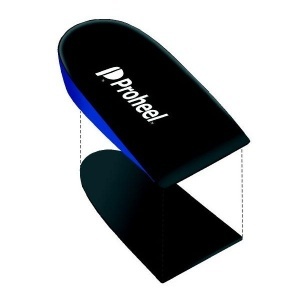 If you require more information about Shoe Insoles range of Insoles for Leg Length Discrepancy, please call 020 7501 1102 or send a message via the contact page on this website.